Woodward is the most respected political investigative reporter of our time. In fact, he may well be the most important of all-time. He has personally covered eight U.S. presidents in the 18 bestselling books he’s authored. Twelve of his books have reached #1, making him the most successful non-fiction author in modern times. It was a Saturday morning in June 1972 when Bob Woodward, then a junior reporter, was assigned a story about a routine break-in at the Watergate Hotel. That story turned explosive and led to uncovering criminal acts by President Nixon, who subsequently resigned. 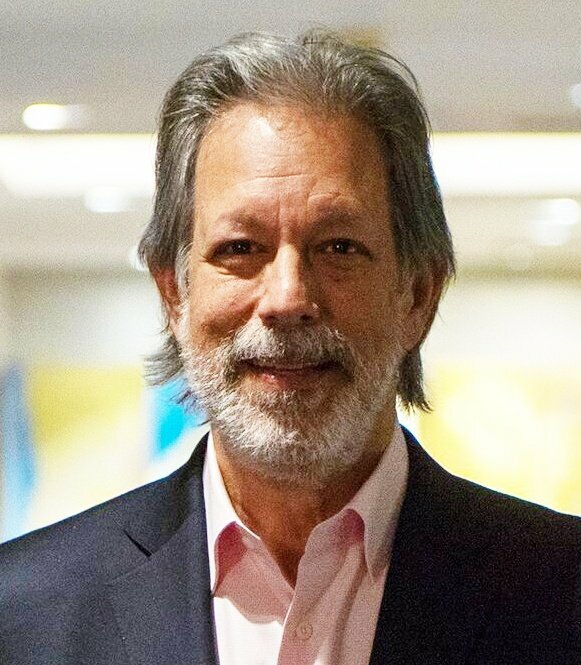 The story also launched Bob Woodward’s career as a journalist whose conduct in his quest for the best obtainable version of the truth is based in time-honored journalistic traditions at a time when the impatience to publish stories in the internet age has led to questionable results. That’s the role of investigative journalism. What follows is a sampling of quotes from Bob Woodward’s MasterClass course. These comments offer a glimpse into the practice of journalism with the highest of ethical standards. And never has the role of journalism been more important – in America and around the world. 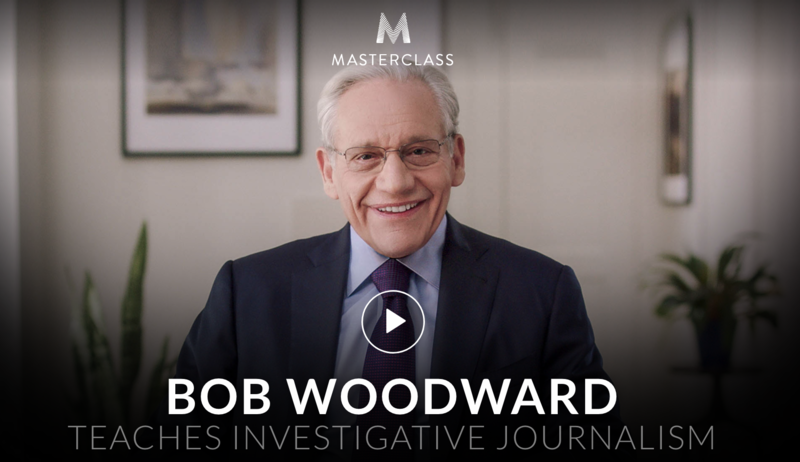 For more information on Bob Woodward's MasterClass, please click here. "Everyone has their own version of the truth, but there are facts."